City College provides all graduates with Career Assistance. Arranges personal interviews between students and businesses. Advises the student how to contact other representatives of industry or government agencies. Retains student’s credentials on a permanent basis and assists him/her as an alumnus in obtaining or changing employment. Students must register with the Director of Career Assistance and Development before their last quarter. The College does not guarantee employment to the graduate but can provide contacts and guidance which have proven successful. It is the students’ responsibility to periodically contact the Career Assistance and Development Office and report the results of all interviews. 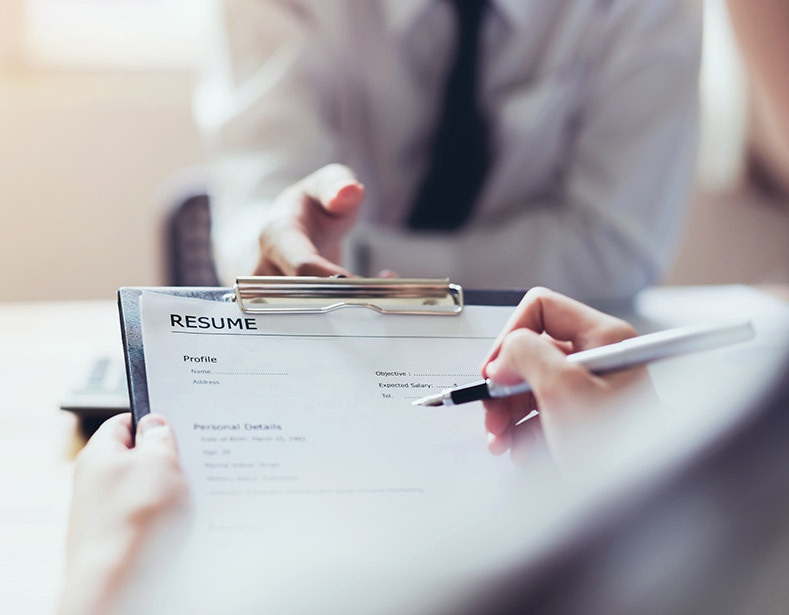 Use these job search and labor market guides for answers to your questions about writing resumes and job search letters, networking, preparing for job interviews, negotiating salary offers, and additional questions that arise when searching for a new job.